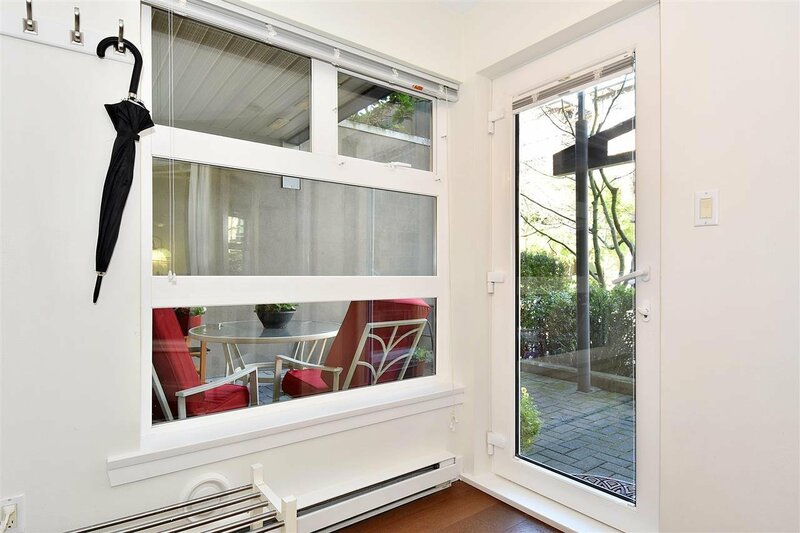 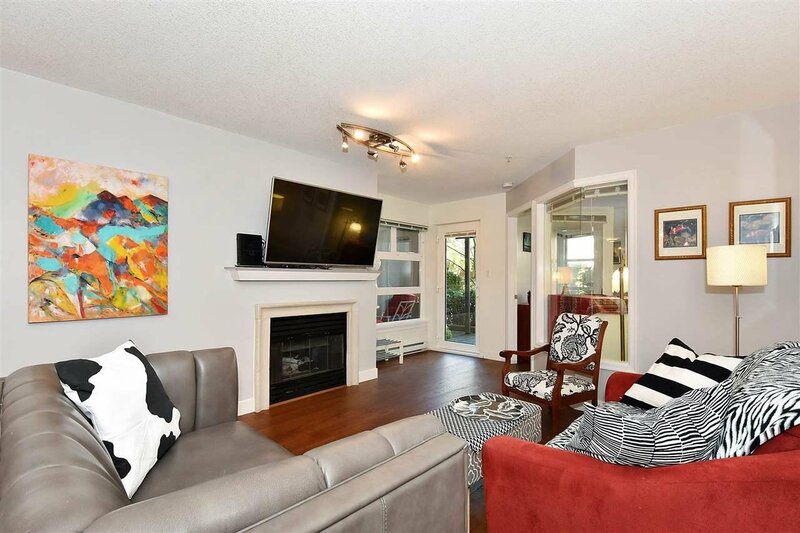 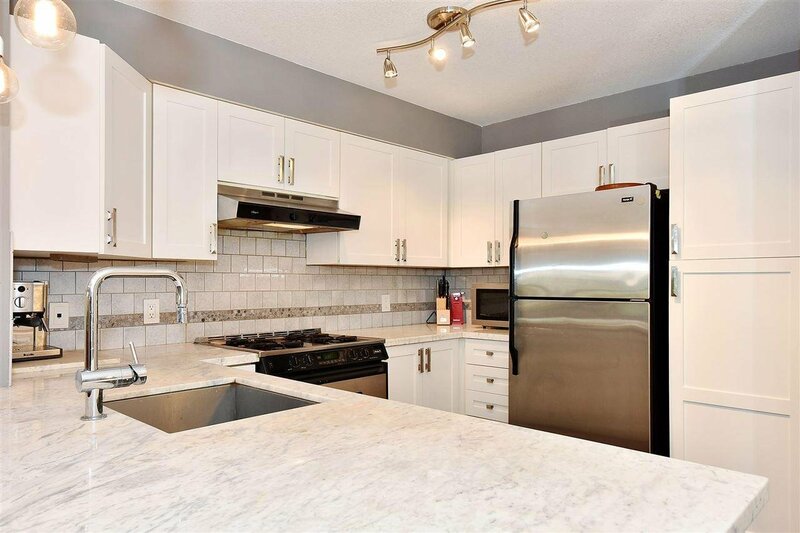 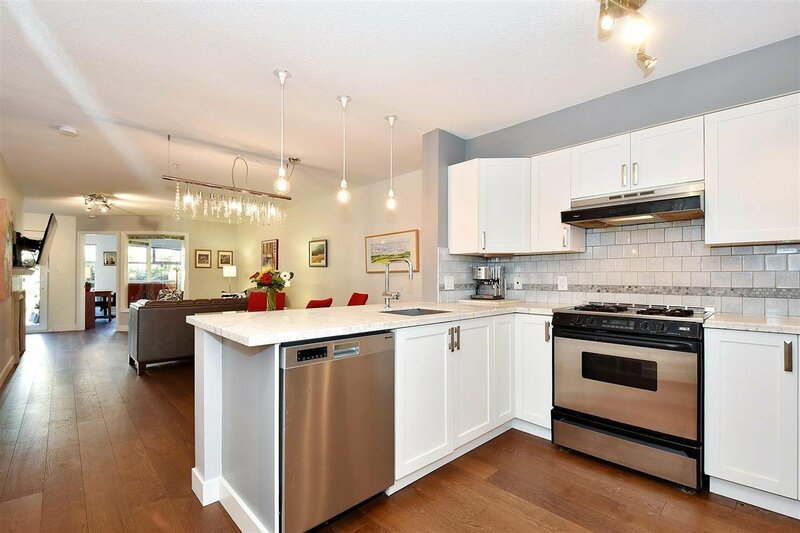 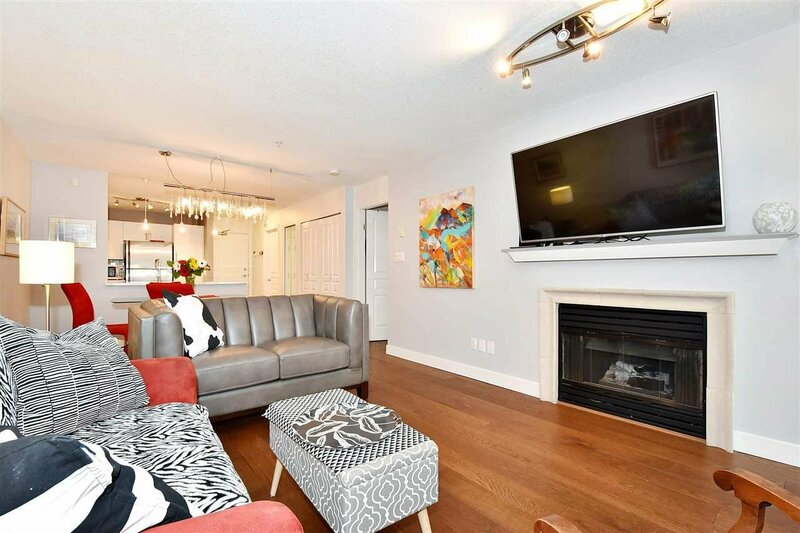 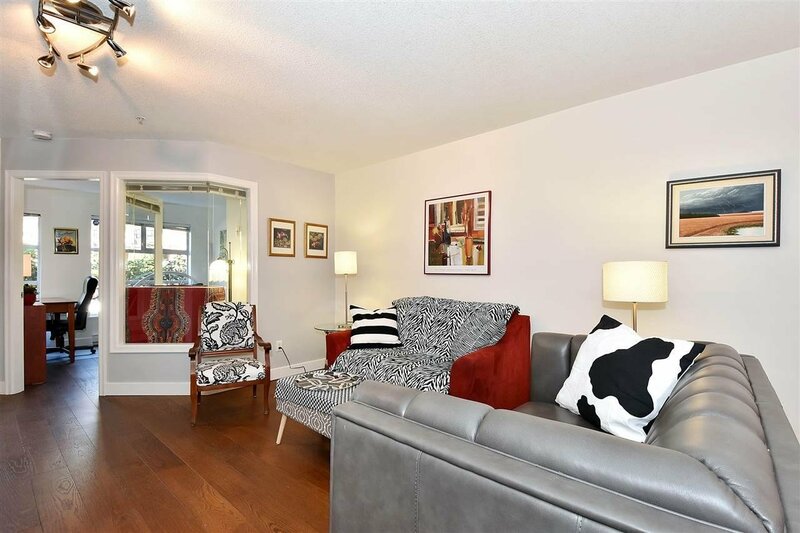 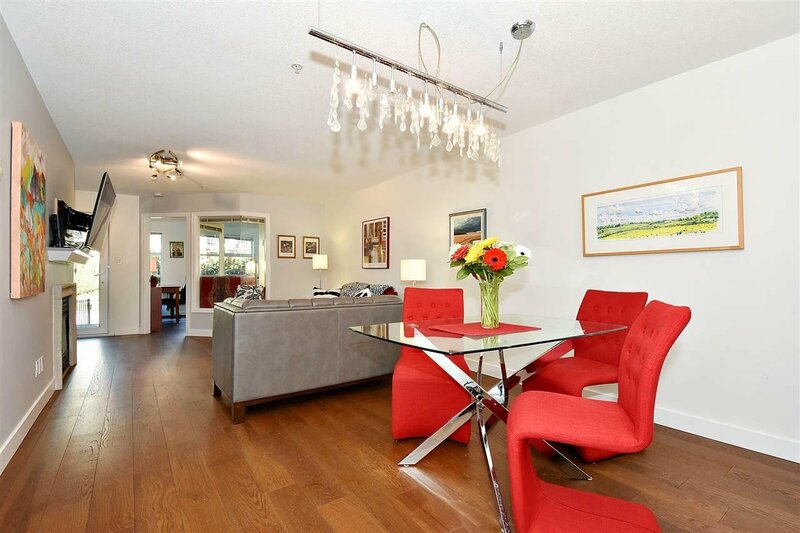 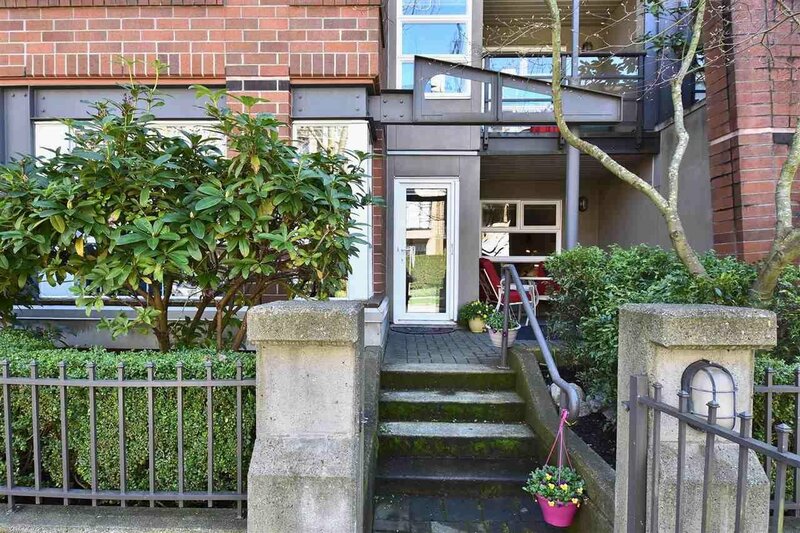 Light filled home on quiet Arbutus Walk, totally renovated with luxury materials & top quality finishing. 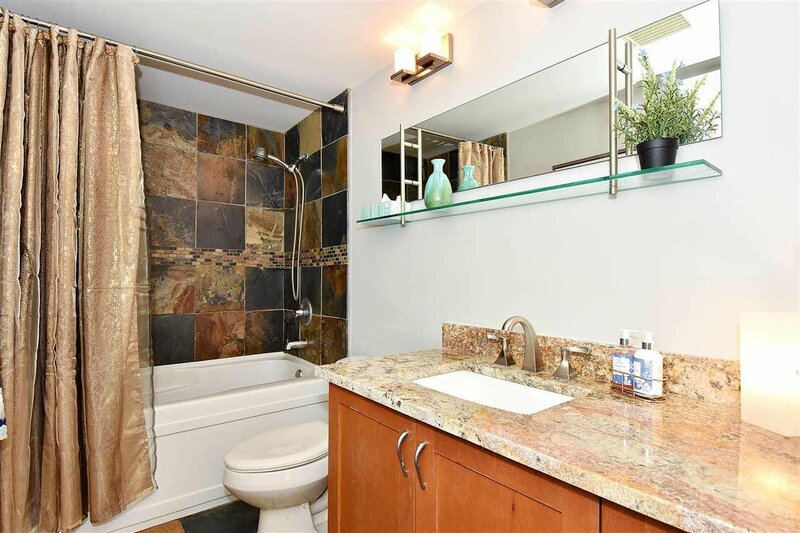 Every part of the home redone to reflect the latest in design and the importance of beautiful materials. 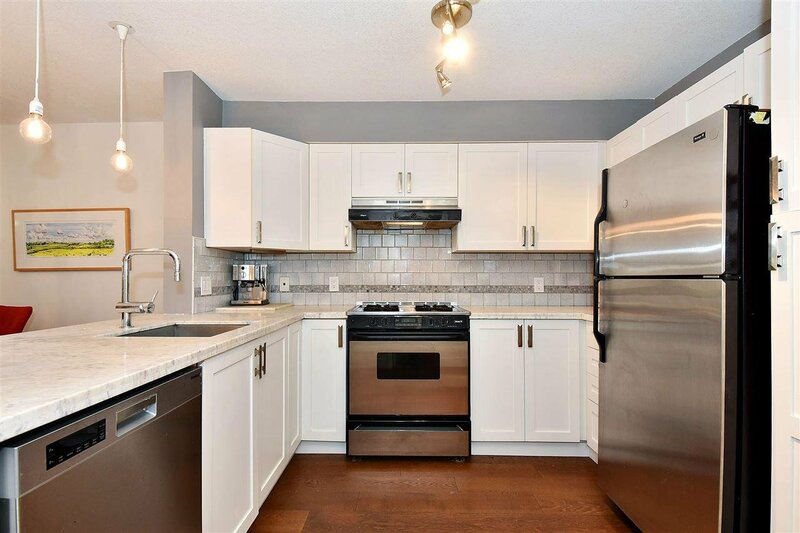 Marble kitchen counters, slate floors and slate tub or shower walls in the bathrooms, granite in the master bathroom, just installed top quality wire brushed hardwood throughout, new plumbing & light fixtures, and ultra modern white kitchen cupboards. 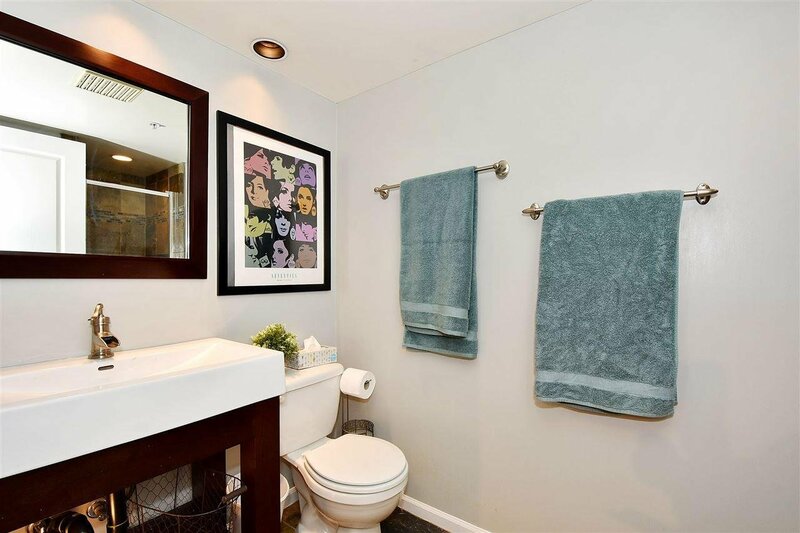 Huge master bedroom with sitting area & custom walk-in closet. 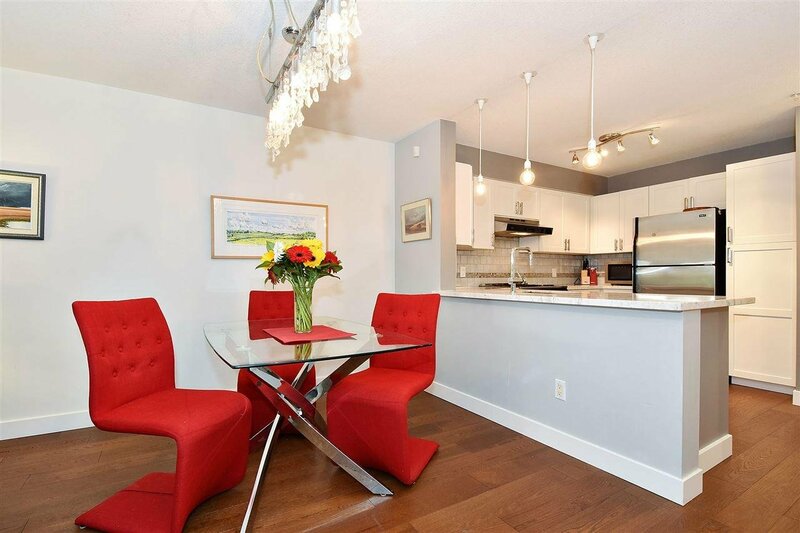 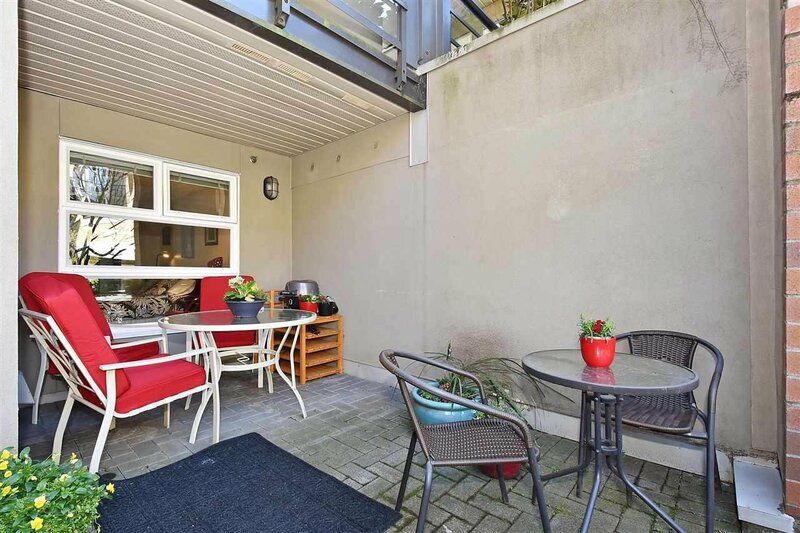 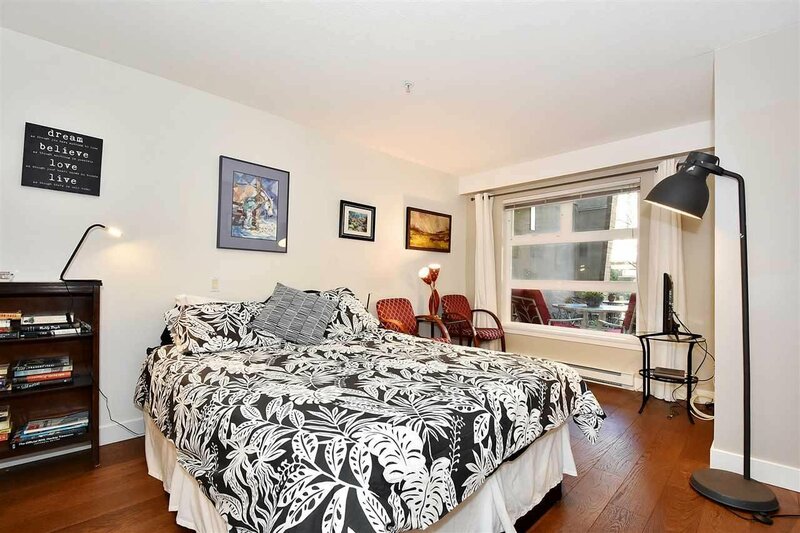 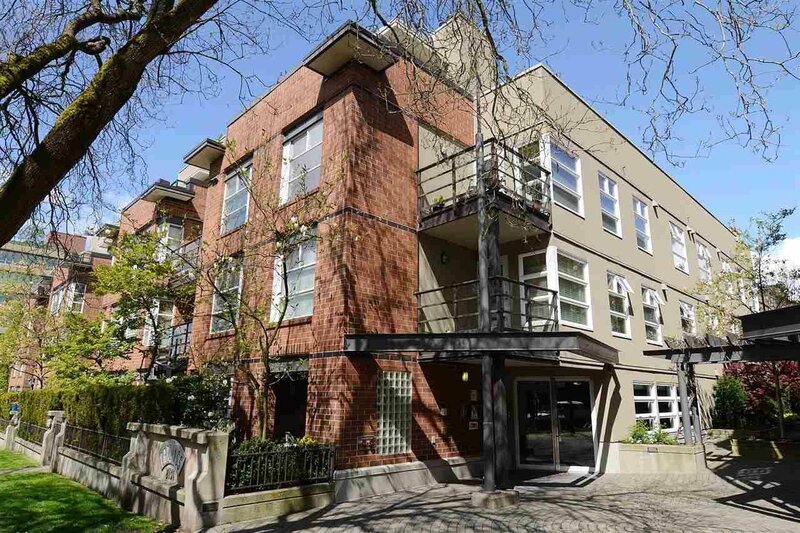 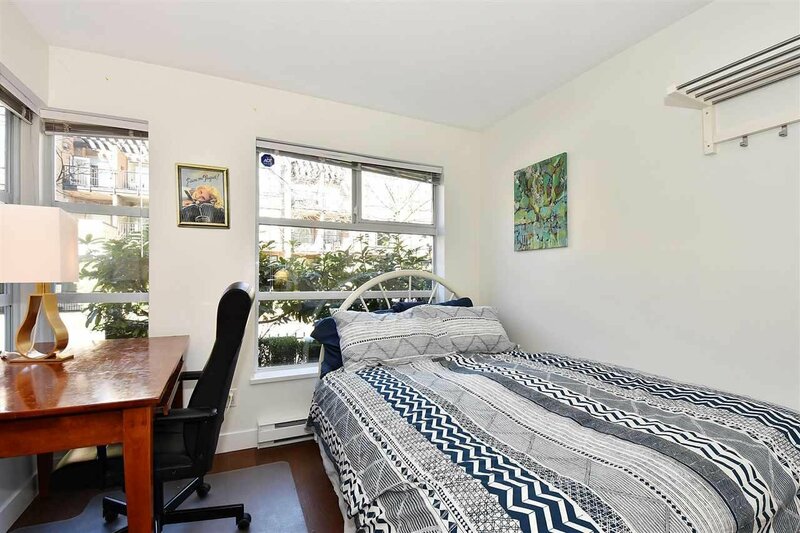 Second sunlit bedroom plus 2 full bathrooms, 2 adjacent parking stalls & huge storage area. 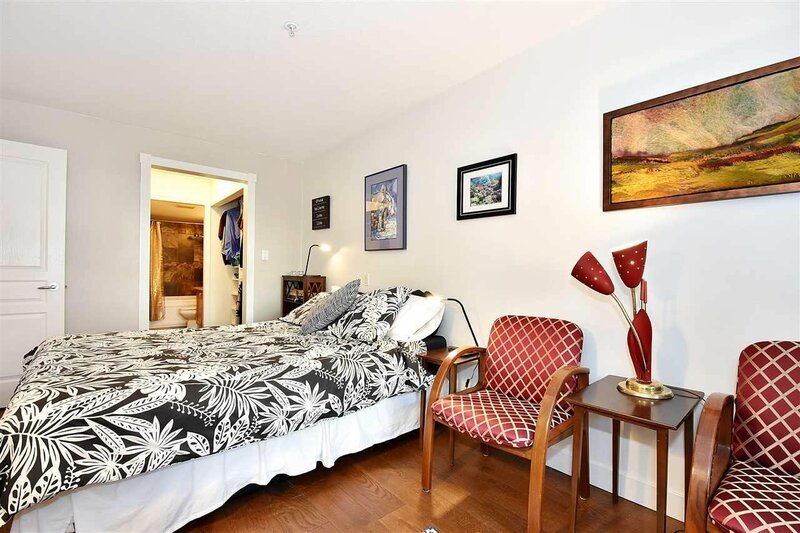 166 sq.ft. 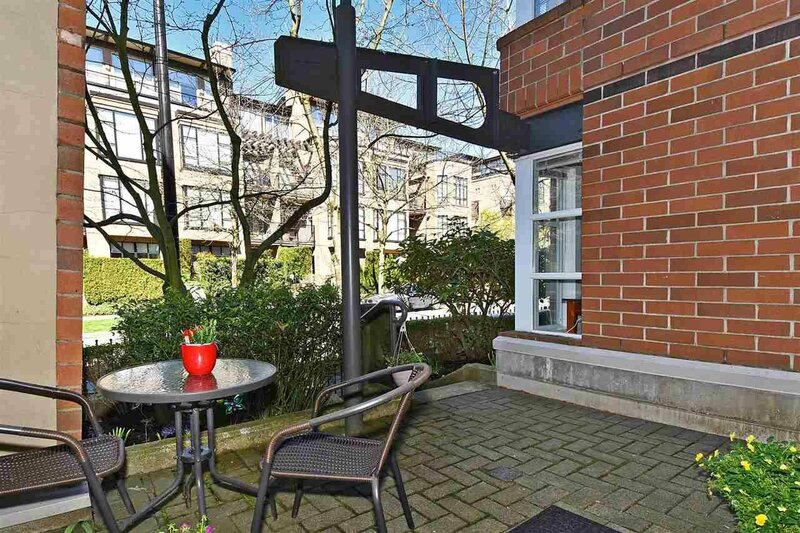 patio surrounded by beautiful landscaping and townhouse style entrance. 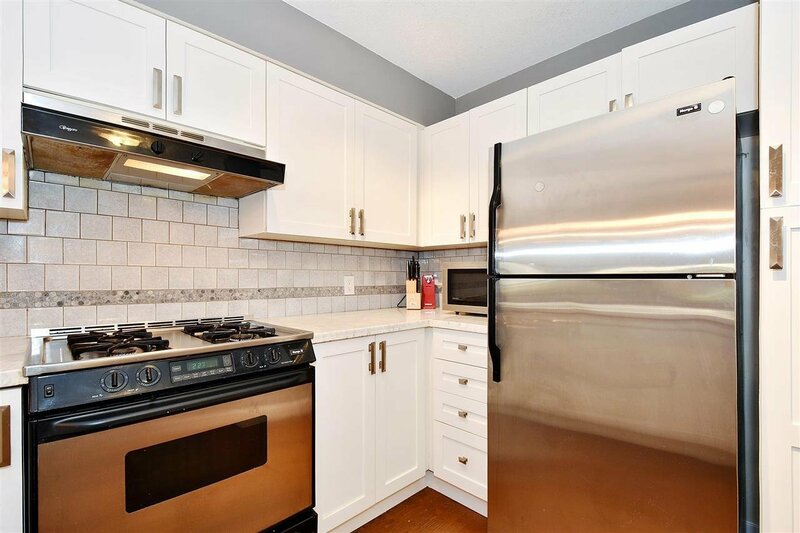 Open Saturday, April 20th from 2-4.